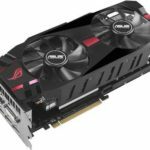 The AMD R9 280X is one of the popular graphics card released this quarter, and is one of the best GPU to consider in the $300 price category. 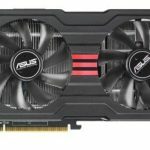 Asus has recently released three different versions of their Radeon R9 280X graphics card; the Asus R9280X-DC2-3GD5, Asus R9280X-DC2-3GD5-V2, and Asus MATRIX-R9280X-3GD5. 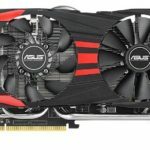 I’m not sure if you are aware that Asus has three different versions of this card, or if you do know, you might probably be wondering what the difference is. And if ever you are planning to get an Asus R9 280X, which among the three should you get. 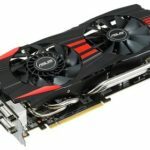 Let me discuss to you what the difference between these three GPUs are and which one should you get. First of all, if you look at the physical appearance of the three R9 280X GPUs, you will notice that they all seem to have a different cooler design. Basically they are all DirectCU II (Asus’ award winning GPU cooler), capable of cooling and reducing this GPU’s temperature by up to 20%, not to mention the dual fans are more silent as well compared to the reference design. 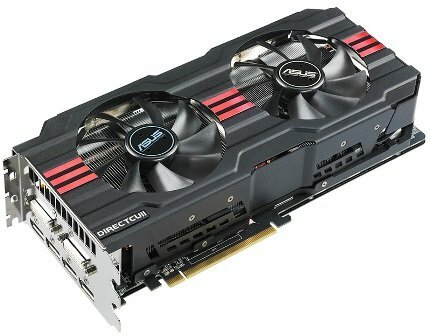 Another thing is that the Asus R9280X-DC2-3GD5 only occupies two slots, while the R9280X-DC2-3GD5-V2 and ROG MATRIX-R9280X-3GD5 occupies three slots. In terms of cooling performance all three should have the same cooling performance and results. The only difference is that the R9280X-DC2-3GD5-V2 and ROG MATRIX-R9280X-3GD5 can accommodate up to 6 display monitors via the four DisplayPorts and two DVI ports. So if you are planning to connect more than four monitors, better get the V2 or MATRIX. If you want to use HDMI, you will have to use a DVI to HDMI adapter for these two. 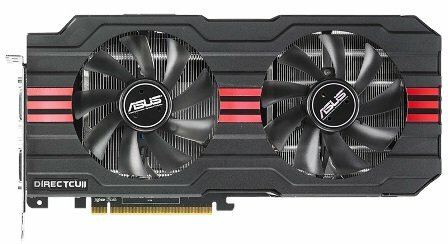 When it comes to features and performance, the ASUS ROG MATRIX-R9280X-3GD5 is built with more features compared to the first and second version. 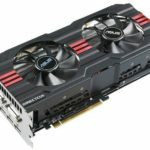 Although all of these three models can be overclocked, the MATRIX has more overclocking potential and features to aid users in tweaking and further pushing this card to its limit. This is built with features that extreme overclockers and enthusiasts would use and enjoy; such as VGA Hotwire, TweakIt Instant voltage adjustment buttons, dedicated Turbo Fan Activator button, Safe Mode VBIOS Reload button, a DIGI+ VRM with 20-phase Super Alloy Power, and MATRIX LED Load Indicator (located at the side of the card). If you are that kind of user, then this is for you, otherwise the first and second versions would be the better option. How about the specifications? You might be asking if there are any differences with regards to their respective specs. Below is a comparative specs table comparing their respective specifications. Basically, there’s no difference at all. They have the same core clock speeds, memory, memory speeds, memory bandwidth and the rest. Well, obviously except for the output ports. When not overclocked further, you should be able to get similar performance, more or less. But then again, the Asus ROG MATRIX R9 280X, not only comes with “bragging rights”, but will definitely perform better and faster compared to the two, specially at its maximum potential. 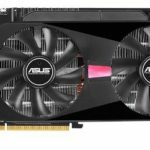 As for their prices, the Asus R9280X-DC2-3GD5 is the cheapest among the three, currently at $309, followed by the Asus R9280X-DC2-3GD5-V2 for $327. 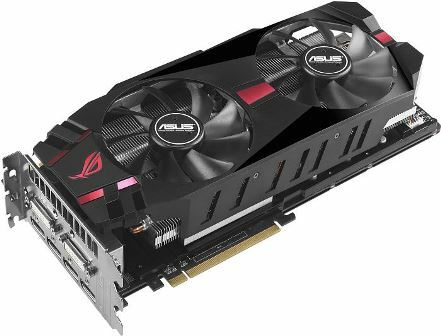 And finally the most fully featured one, the Asus ROG MATRIX-R9280X-3GD5, has currently a promotional price of $369.99 after rebates. Note: Prices are subject to change without notice. Prices might have already gone down by the time you visited this page, or new promotional prices are implemented. Visit link for updated pricing. 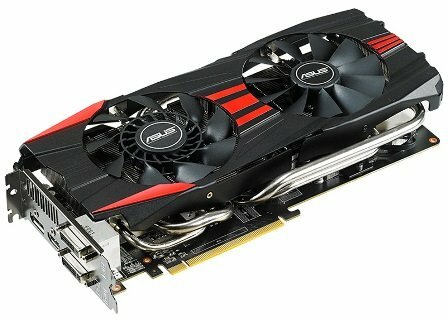 Given the chance to buy one right now, I would definitely go for the cheapest one which is the Asus R9280X-DC2-3GD5. I only use two monitors at once and performance should be enough specially when playing Battlefield 4. But if you are using more than 6 monitor all at once, better go for the Asus R9280X-DC2-3GD5-V2 instead. 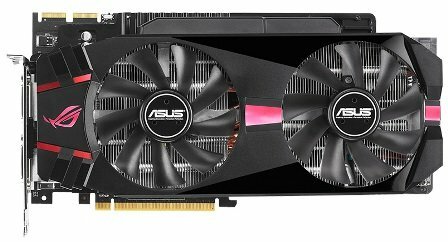 The Asus ROG MATRIX-R9280X-3GD5 isn’t really a practical buy, since it’s not geared towards general users in the first place. 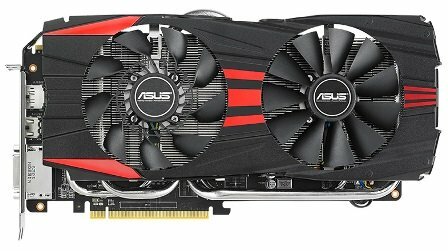 For those who are willing to spend more and are willing to push this card to its limits then the Asus ROG MATRIX-R9280X-3GD5 might be the one for you.